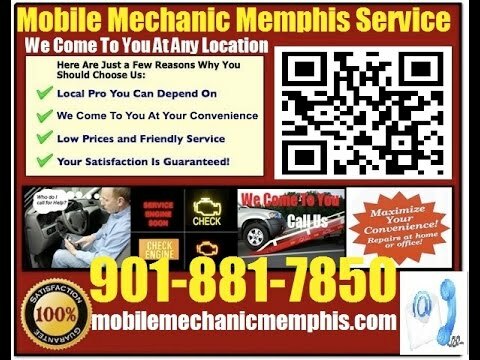 Mobile Jaguar Mechanic Memphis, TN auto car repair service center technician shop near me that comes to you at home include pre purchase vehicle inspection review call 901-881-7850. When it comes to repairing Jaguar cars, you need services by trained and skilled mechanics. We have earned good Memphis Jaguar mechanic reputation due to our excellent record in servicing these cars. Over the years, we have repaired and serviced a large number of Jaguar cars. This has given us a deep insight into all Jaguar models. You are assured of receiving the highest quality workmanship for your prized Jaguar possession. We treat your Jaguar car with the high respect it deserves. Now you do not have to bring your car to an auto repair shop. 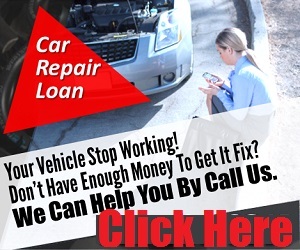 We offer doorstep mobile Jaguar mechanic Memphis services. Our fully equipped van is ready to move after receiving your call. We offer a wide range of Jaguar car services. Contact us if you need oil and filter change, under bonnet check, engine management, safety and inspections, all types of repairs, maintenance and tune up services, and auto tests. We offer Jaguar pre purchase inspection Memphis service. Checks, repairs and replacement services are available for brakes, wheels, steering, belts, hoses, charging system, cooling system, electrical system, battery, lights, and other parts. Our mobile Jaguar mechanic Memphis is able to fix your car quickly because of high level of training, extensive experience in this field, and use of right tools and diagnostic equipment. We are sure of our workmanship quality and that is why we offer warranty on our service. There are no hidden charges. All charges will be explained to you before starting any work on your car. Deal only with a specialist mechanic when you need Jaguar” frameborder=”0″ allowfullscreen> foreign auto repair Memphis service. It helps you comply with warranties on different parts and components of your Jaguar car. We are ready to repair and service all models of Jaguar cars including F-type Coupe and Convertible, Sovereign models, S-type, XE, XF, XFR, XFR-S, and all XJ and XK series. 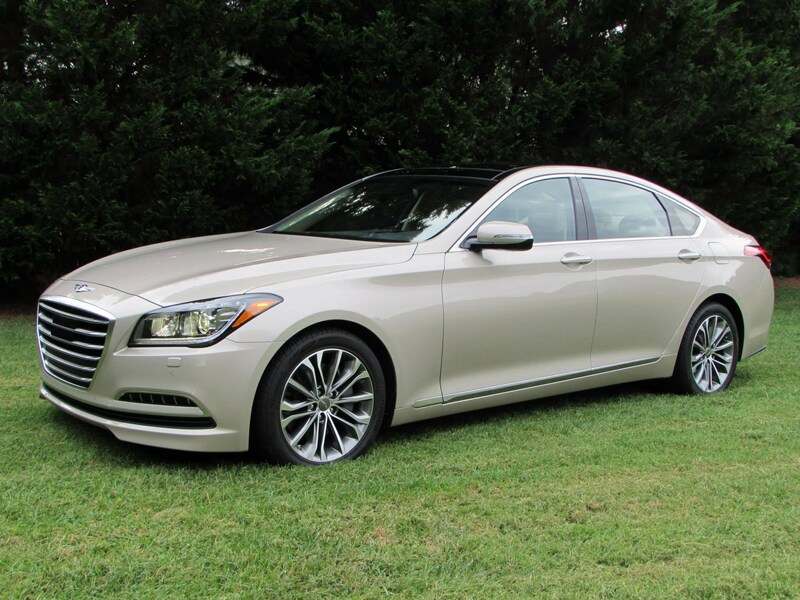 Call now to receive the most affordable quote for Jaguar import auto repair Memphis service.